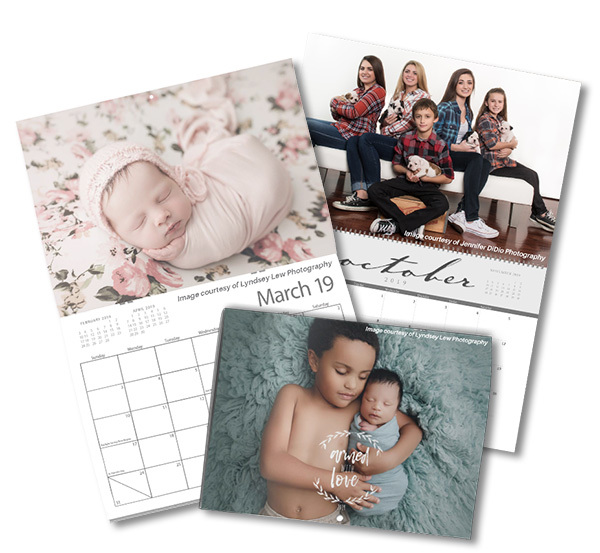 Showcase your photography with professional custom calendars from Marathon. Perfect as gifts for your valued clients. 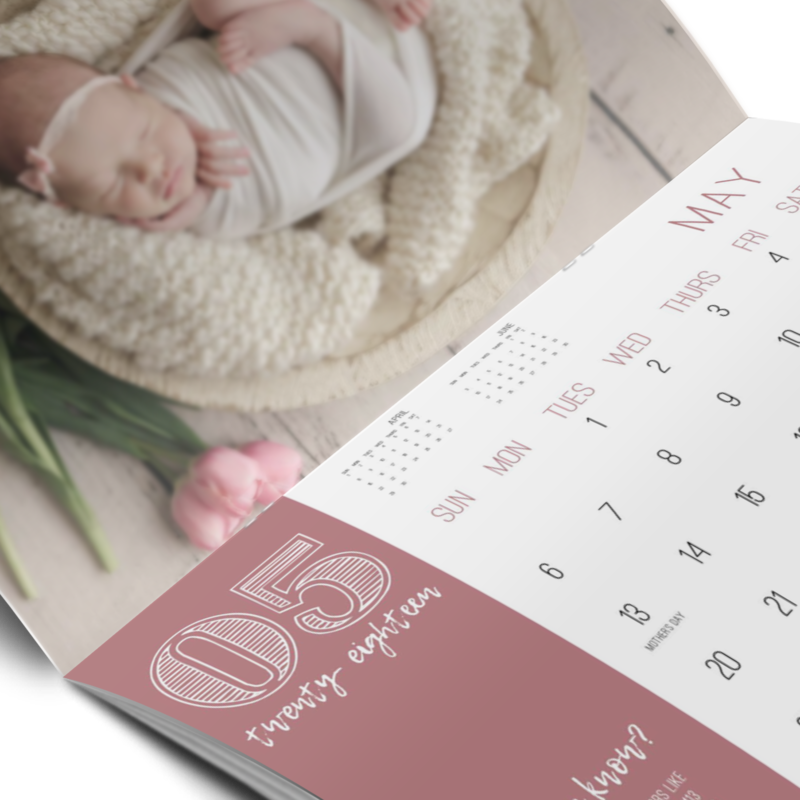 Partner with local organizations to offer calendars as a fund-raiser or sell to local businesses who need holiday gifts for their clients: Either way, your work will be seen day after day throughout the year in the homes and offices of potential clients! coated for durability and extra sheen. 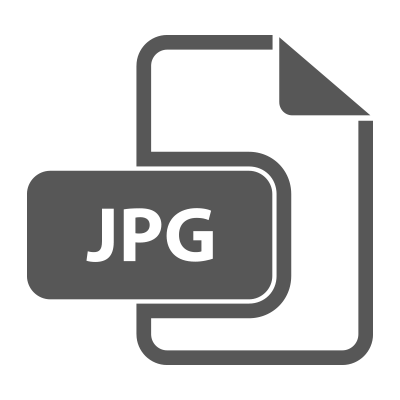 Calendars are bound with your choice of black wire-o coil or saddle stitched. 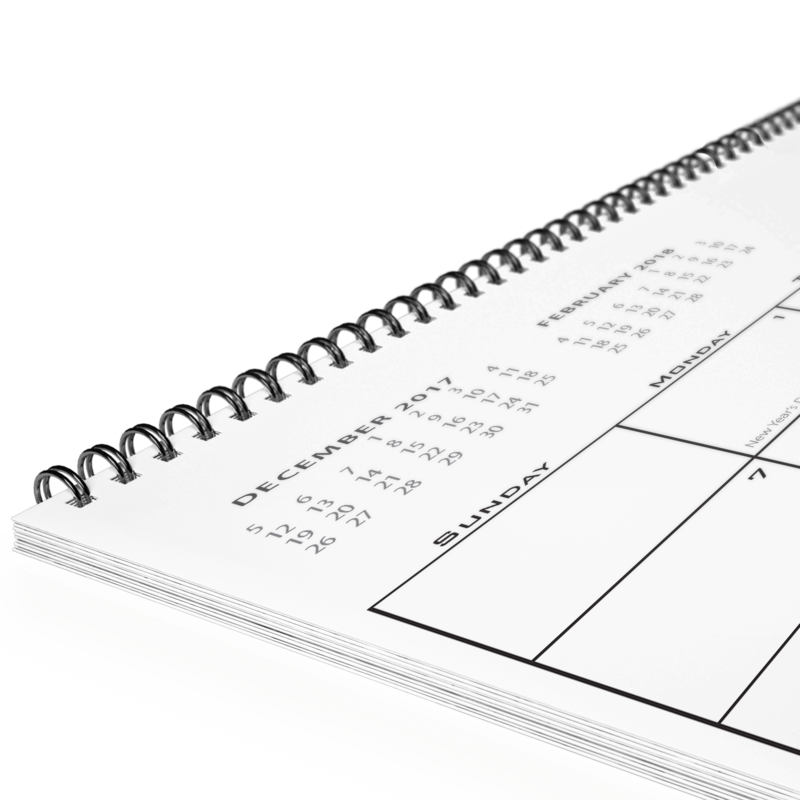 Calendar Grids - Choose one of our five predesigned calendar grids or design your own custom grid. Photo Calendars are available to order through our Marathon ROES program. All orders are processed within 2-3 days upon ordering to ensure the quality of your order. There is a $20 minimum and Shipping is included.